Dad and I returned yesterday from our highly successful March trip to The States which saw us take in our usual four cities of Chicago, Washington DC, New York City & Boston. It was great to catch up with our existing customers and also to of met many new customers to which we look forward to a long and fruitful relationship with and look forward to seeing again in June 2012 which will be our next trip to The States (Dates to be confirmed shortly). 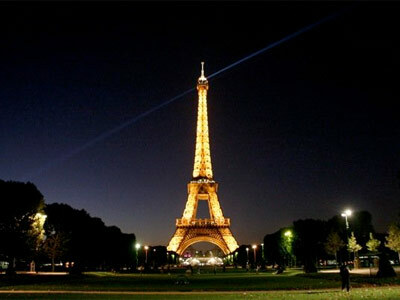 However as they say there is no rest for the wicked as we are now heading off to Paris, France on Monday, 26th March. We will be able to see customers all day on the Tuesday, 27th March and up till 11am on Wednesday, 28th March. We will be staying at the Saint-James & Albany Spa Hotel.